I'm about eight hours into The Evil Within 2. I've just hit a point that, based off of my surroundings, looks to be an aesthetic departure from what's come before. It's jarring, but I'm eager to see what kind of mess former detective Sebastian Castellanos gets himself into next. It's the sequel to a horror game from a few years ago. I liked that game, despite how sloppy it was at times. Portions of this game take place in semi-open, outdoor locations. 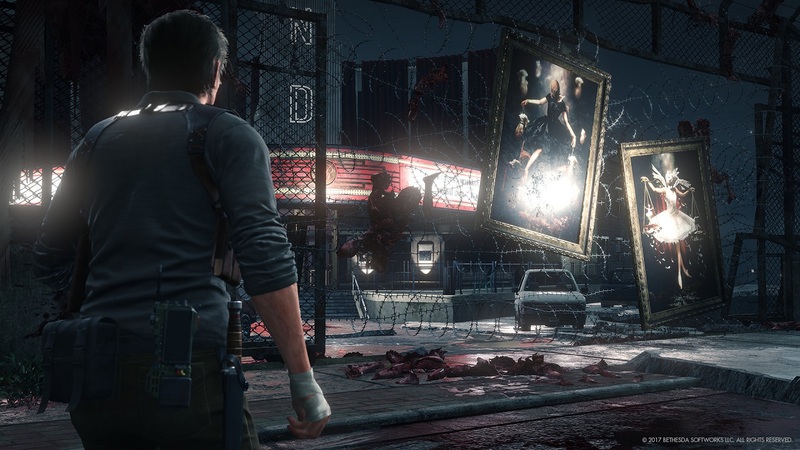 The Evil Within 2 is a much bigger game than its predecessor. Though it's too early for me to pass my final judgment, I'm confident in saying that The Evil Within 2 is a bit more confused than its now bargain bin-priced brother. It pushes and pulls in a dozen different directions, trying so hard to be something compelling; something that's more than the sum of a series of not-so-subtle nods to other pieces of horror. It so badly wants players to be stealthy and adaptable, to approach its non-linear swaths of suburban sprawls with an open mind to creative solutions, despite the fact that its controls are too slippery and camera too close for adequate navigation in wider settings. At times, it feels like a mess. It's a bloody, grotesque mess too. And that's The Evil Within 2's biggest selling point so far. I've long since abandoned trying to play it as stealthily as its tutorial prompts seem to desire. 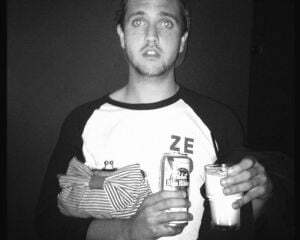 Instead, I've embraced the absurdity and run towards it, shotgun in hand. Sebastian Castellanos and the rest of the game's cast of characters revel in its campy blend of stilted storytelling and shocking imagery, so I'm just leaning into it all. And for every deformed creature whose head I blow off, I start to appreciate the mess a little bit more. I feel like an inverted art restorer. Instead of carefully wiping away near-imperceptible imperfections, I'm rubbing my face in The Evil Within 2, letting its nonsensical elements wash over me. It's worth it too, because every once in a while -- if you can look past awkward dialogue and too-twisted bad guys -- there are some genuinely grisly and remarkable set pieces complemented by spooky sequences. So I've come to accept the fact that a game that's ostensibly a new-age take on the fading survival horror genre has dialogue trees and random side characters who dole out quests. I'm dealing with clunky stealth mechanics by ignoring them in favor of using my precious bullets whenever I see fit. There's a crafting system in place after all, and plenty of components to make more ammunition. And most importantly, I'm coping with the "open-'burbs" parts by reminding myself that the real evil is, especially in this game, always within the walls of some ominous building. It's completely possible that the first eight hours of The Evil Within 2 don't reflect its later portions. There's a chance that it'll turn inward and begin to squeeze Sebastian Castellanos with the claustrophobic stillness of tight hallways that force players to meditate on all the wickedness they've seen. Maybe it'll abandon its dream of becoming a horror-adjacent The Last of Us impersonator. 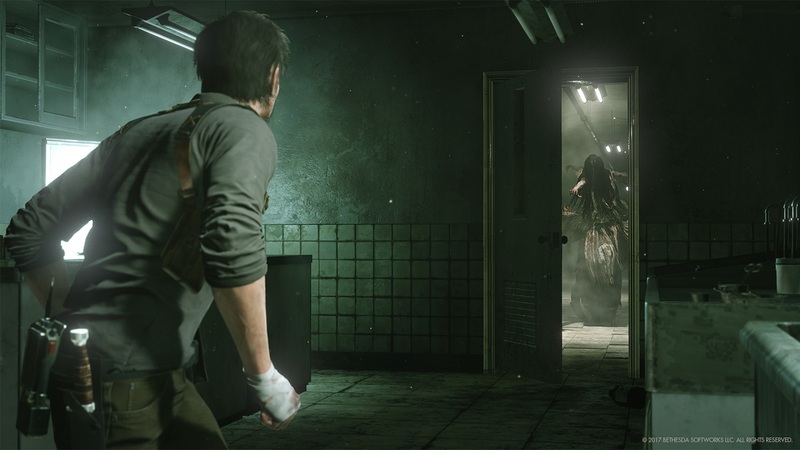 Like its predecessor, The Evil Within 2 is shaping up to be a strange, uneven ride, and sometimes that's scarier than a reanimated corpse.